Data loggers are a cost-effective way of logging time-stamped data over time utilising associated instruments and sensors. Data loggers are typically small footprint, battery powered, portable, and are equipped with a microprocessor, internal memory for data storage, and sensors. 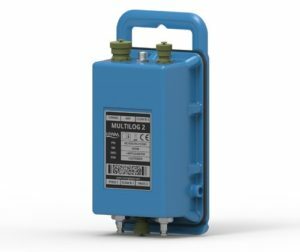 Data loggers are normally configured to report on a 24-hour basis for non-critical data and for critical data the reporting frequency can be increased to near real time with the addition of external power supplies or external battery packs. This allows for a comprehensive, accurate picture of conditions being monitored, such as water flow, water levels, water pressure, water quality, rain fall intensity, wind speed, wind direction, air temperature and relative humidity etc. Data loggers typically have a sample rate of 1 Hz and can vary from from single-channel input to multi-channel inputs. EMR can provide data logging solutions for a range of challenging needs with full end-to-end integration to SCADA. This enables end users to maximise their data logging asset to get additional benefits of trend analysis, automated reports, maintenance diagnostics, fully automated alarm system and seamless integration into the rest of the customer’s processes. 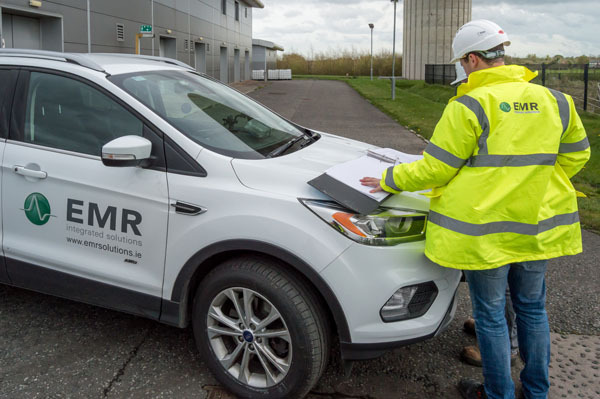 EMR’s installations are carried out by local certified staff. EMR’s chosen partner is HWM. HWM design and manufacture data logging equipment for water, wastewater and gas networks. HWM’s primary focus for over 30 years has been clean water and network distribution system monitoring. However, in the last few yearsthe company has expanded into new sectors which include gas and electricity meter consumption, gas network monitoring and sewer, river and flood monitoring. Using the HWM PermaNET+ solution, we can continuously monitor 25 per cent of our network, identifying leaks in a matter of hours, rather than the days it takes using conventional techniques and technologies.